The flyhorse electric assist bikes offer the excellent blend of safe ,style and performance which contribute to easy commuting.the sophisticated electric bicycle for sale uses the latest lithium battery tochnology and a crank drive motor to give you that extra push over a troublesome hill or bridge.the low step through frame makes you easier to get on and off the electric assist bike.Comes with full mudguard and chain guard,the flyhorse electric bicycle for sale can keep you dry and clean. Light, effort, fast, environmentally friendly electric assist bike and other modes of transport trends, while the electric bike is adapted to this trend. Residents transport their traffic characteristics and travel demand characteristics determine the reasonableness of its existence, but its safety features decisions must guide its development and use of science, so that this new electric bicycle for sale to the healthy development of transport: buses efforts to increase the priority development, regulation of electric assist bikes orderly growth, reasonable regulation of urban traffic structure. 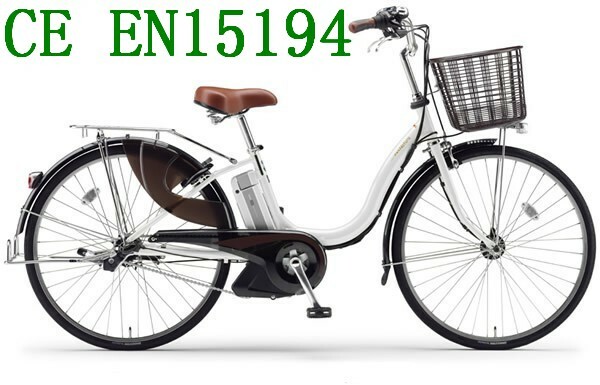 Strictly limit its maximum design speed, attention to the source of electric assist bikes manage, regulate the electric bicycle for sale market, and establish a sound service system. Improved battery performance, and encourage companies and businesses recycling of used batteries for recycling of used batteries as soon as possible legislation. 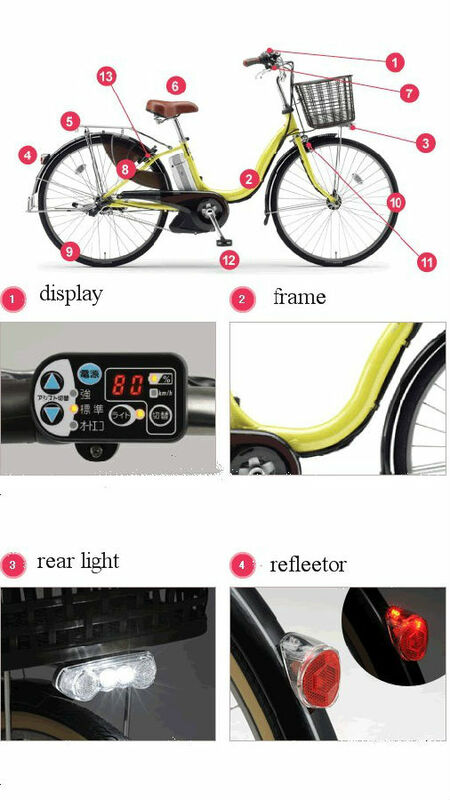 Provisions annual approach of the electric assist bike brakes, bell, motor power, weight, top speed, etc. inspection to ensure that the state has a good road safety; driving skills to carry out an audit, etc., to regulate their travel behavior, proposed to prohibit minors riding electric bicycle for sale . Supplemental power to the electric bikes battery charger is a device, generally divided into two two-stage and three-stage charging mode charging mode.Electric assist bikes Two-stage charging mode: the first constant voltage charging, the charging current decreases with increasing battery voltage, battery, etc. added to a certain extent, the battery voltage rises to the set value of the charger, then converted to trickle charging. Three-stage charging mode: When charging starts, the first constant current charging, the battery quickly replenish energy; such as the battery voltage rises in the future, into constant voltage charging, when the battery power slowly replenish the battery voltage continues to rise; electric bicycle for sale reach termination charge charger voltage value, to trickle charge to the battery maintenance and supply battery self-discharge current. 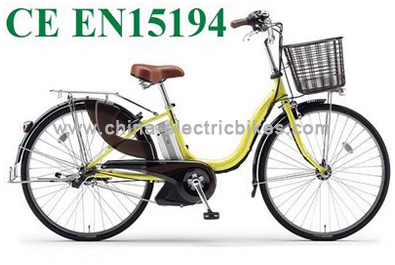 Tips: electric bicycle for sale When charging, the charger to maintain good ventilation. If you smell the odor during charging or charger case temperature is too high, stop charging, check processing.